Please help me pick the name for my new Keyword Research Tool! As the programmer works away diligently on creating a new keyword tool that is for public use (I’ve been using it privately to find an unlimited supply of amazing keywords) I am going to work on creating the website and design for the new tool. But in order to give the design some direction, I need to give the tool a name! So I have enlisted the help of many friends, synonym directories, search suggest and other helpful means to come up with this Top 6 list of possible names that I would like to use! So I need your votes to help me choose the best one! Please vote below! I really appreciate your help, and will offer all my subscribers first crack at the tool for an amazing discount! 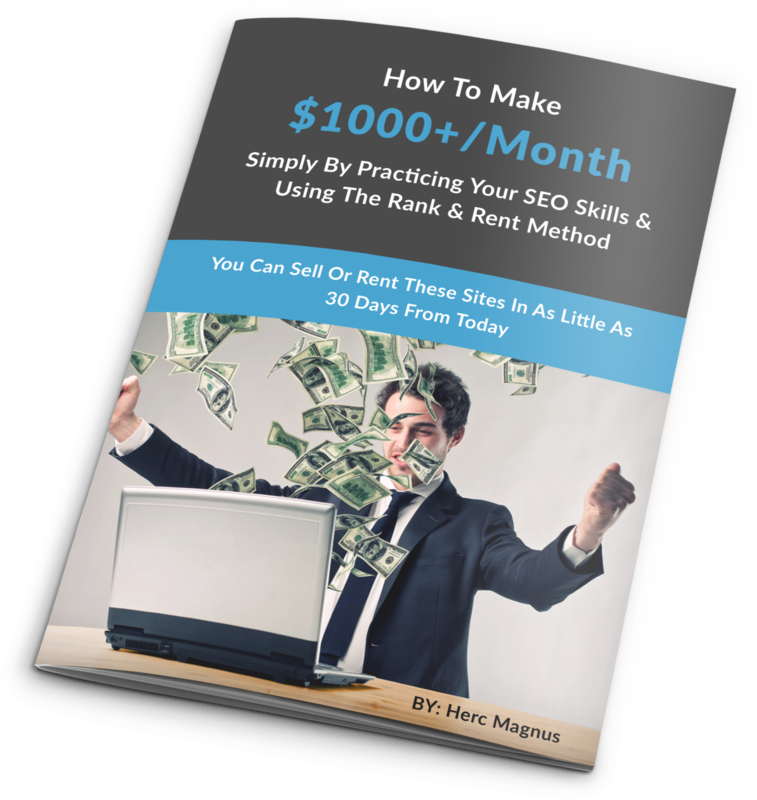 How To Make $1000+/Month Simply By Practicing Your SEO Skills! SE Cockpit Keywords #1 & #2 For Free! PBN Domain Research Video 2 of 3 – My personal research method for deindexed and pre-release domains. Herc Magnus SEO Zen Review and Bonus! HercMagnus on PBN Domain Research Video 2 of 3 – My personal research method for deindexed and pre-release domains. Drones on PBN Domain Research Video 2 of 3 – My personal research method for deindexed and pre-release domains.